SSGC Notice of 63rd Annual General Meeting Feb. 2019. 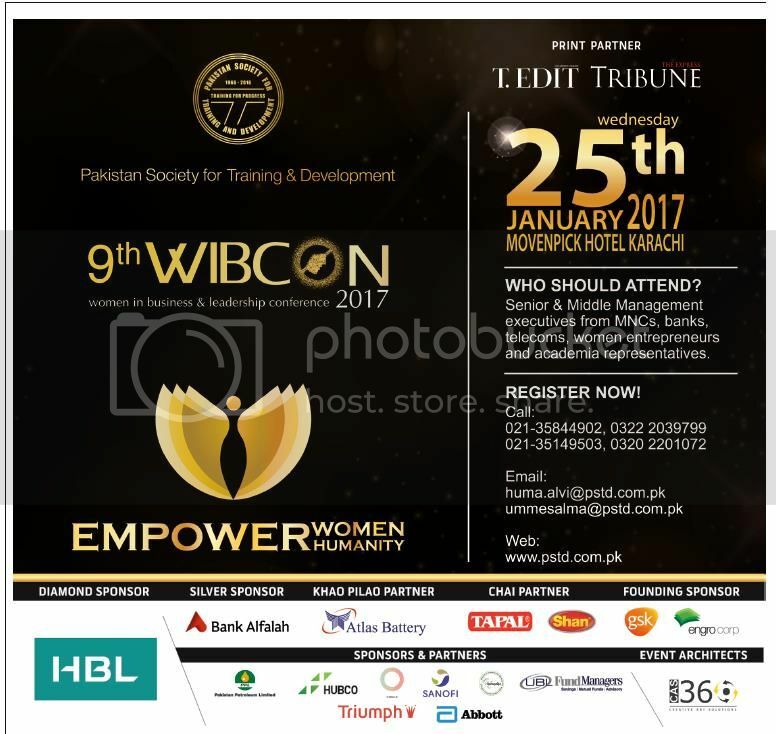 09th WIBCON 25th January 2017 Movenpick Karachi. Copyright The Daily The Tribune Newspaper Pakistan. Copyright The Daily The Jang Newspaper Pakistan. Pakistan Tobacco Company Annual General.